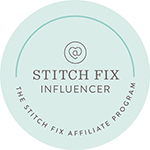 Posted in #TRENDS, Avon, AVON BROCHURES, Best Deals, Fashion, Outfits, Stitch Fix, Trends and tagged #TRENDS, Cold Shoulder, Dresses, Fashio, spring style. Bookmark the permalink. 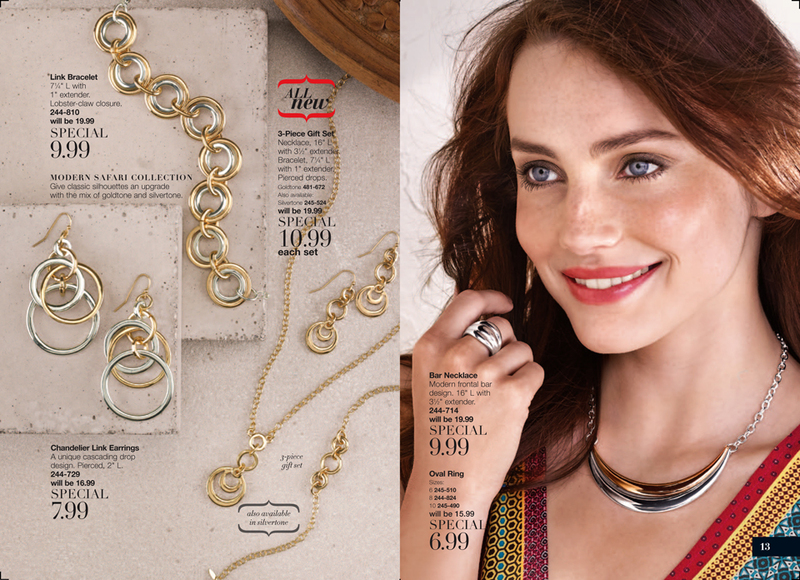 Posted in Avon, AVON BROCHURE CAMPAIGN 10, AVON BROCHURES, Best Deals, New Items and tagged Anew platinum, Avon, Avon brochure, Avon fashion, Avon jewelry, Avon mascara, Avon skincare, deals, Fashio, style. Bookmark the permalink. 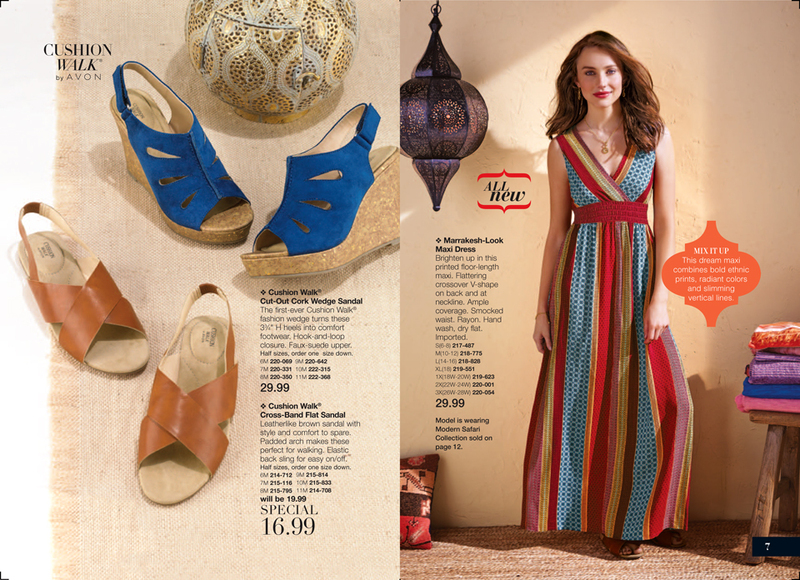 Posted in Avon, AVON BROCHURES, Best Deals, New Items and tagged Anew skincare, anti-aging, Avon, Avon brochure, AVON CAMPAIGN 9 2015, Beauty, buyAvon online, Fashio, Makeup, MANI, MANIMONDAY, NAIL COLOR, nails, style. Bookmark the permalink. 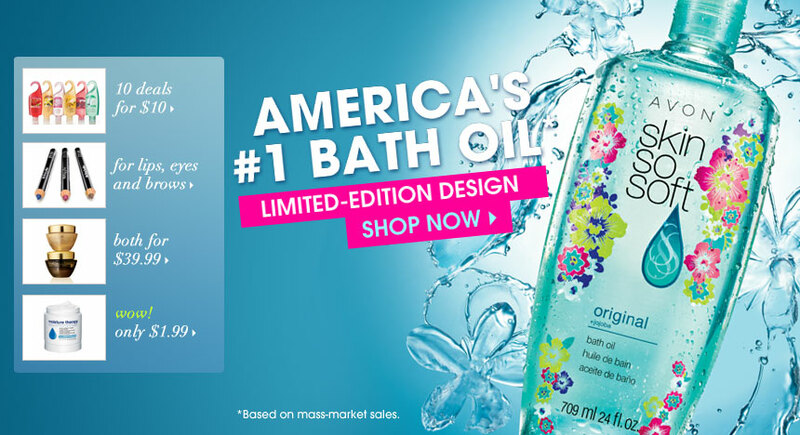 I love the fact that Avon now offers online shopping for its customers. Yes, door to door is great, but, how many people are at home? I do drop brochures at homes and businesses, because, people are just too busy. 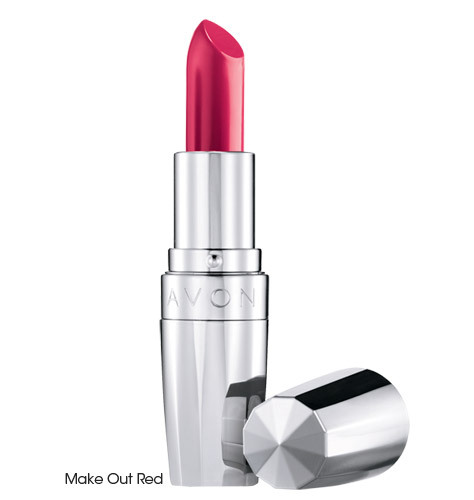 With Avon, you can shop at your computer and have the option of direct delivery, or if you are close enough to your rep, they will deliver it too! And, bring SAMPLES!!!! Avon is FUN!! My first campaign was definitely a SUCCESS and I look forward ro a long and happy career with them….why didn’t I do this sooner? We have some great 3/$ offers going on right now. 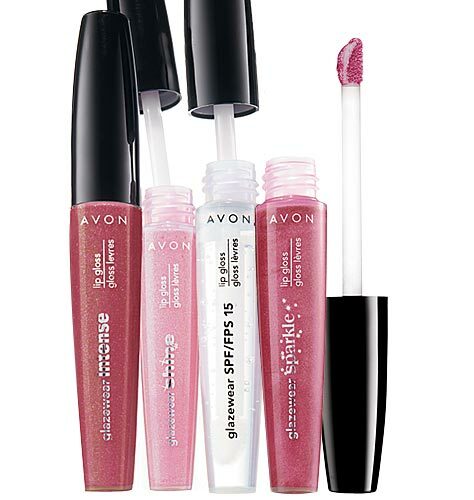 Three Glazewear lipgloss just $ 7.99, that is a deal!!! and the value you get when you shop with Avon. They must be doing something right if they have been doing this for 127 years! !Avon is definitely NOT your grandmother’s Avon anymore!!! 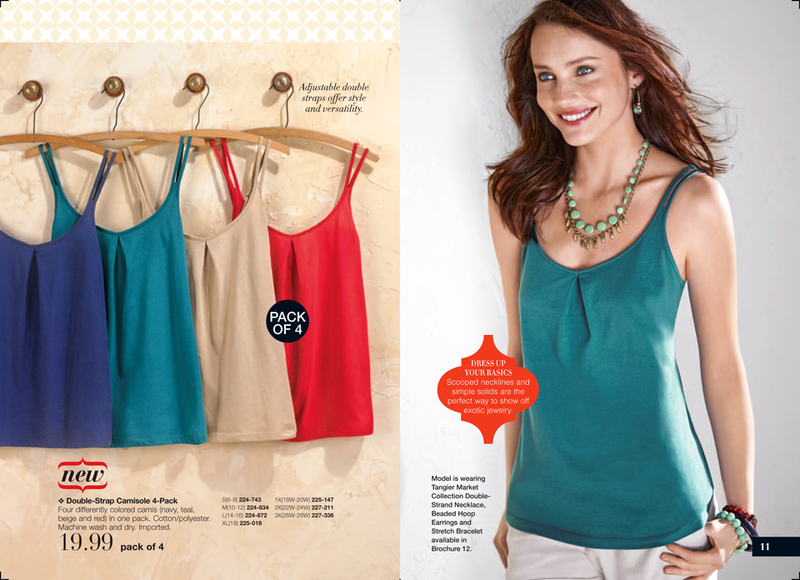 You can join Avon too, for just $20.00 online. 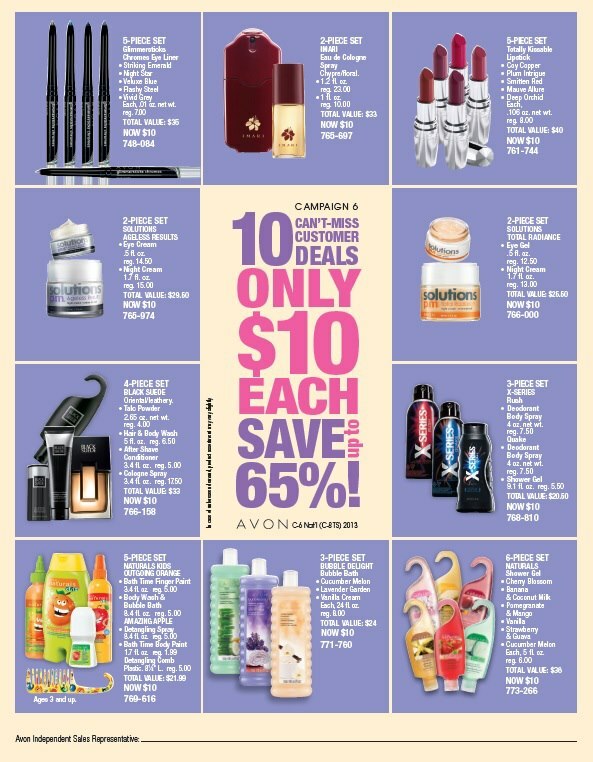 Posted in Avon, Best Deals, Careers and tagged Avon, Avon Products, AVONREP, bargains, Beauty, deals, eyes, Fashio, FREE, lips, love my job, Makeup, Online shopping, SHOP, Shopping, WOMEN'S, work at home. Bookmark the permalink. 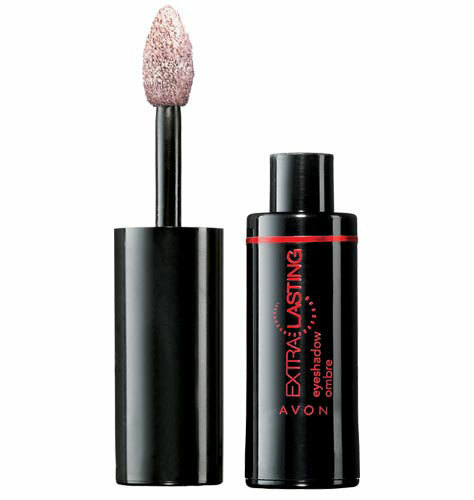 Posted in Best Deals and tagged Avon, Beauty, Fashio, Fashion, Makeup. Bookmark the permalink. Posted in Videos and tagged Avon, Beauty, Fashio, Makeup. Bookmark the permalink. 24oz is only $9.99 during campaign six, good thorugh 3/12/2013. Please visit my site to order !! 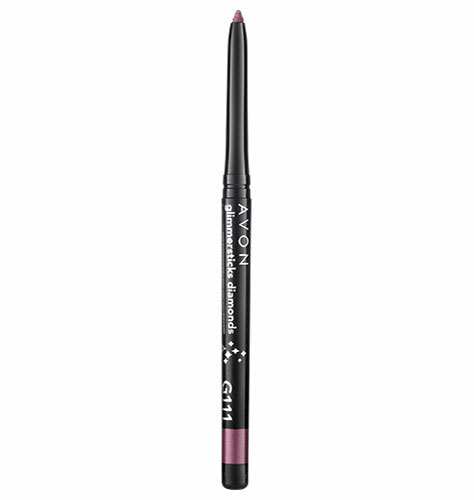 Posted in Best Deals and tagged Avon, Beauty, Fashio, Makeup, Skin So Soft. Bookmark the permalink.